1. Products design department provides product information to injection mold design department, injection mold designers complete cost analysis in two working days, and provide to R&D manager. 2. R&D department release “Mold Making Apply” to plastic injection mold design department after confirmed the project. 3. Injection mold designers organize relevant personnel to review the project base on the product information, including product structure, mold structure, cooling system, runner, slag, venting, etc. 4. After evaluation, injection mold designers begin to design the plastic injection mold, including 3D drawing correction, 3D parting, mold parts assembly drawing, EDM drawing, electrode drawing etc., and organize relevant personnel to evaluate those drawings, then issue to plastic injection mold making department. 5. Injection mold makers evaluate and study the drawings, and order mold materials if there is no objection, otherwise, communicate with the plastic injection mold designers. 6. Injection mold makers inspect the mold materials in time after the materials arrive to factory, and arrange technicians to do locksmith works, include turning, grinding, milling, screw holes, water carrying hole, center hole, CNC roughing, etc. The technicians should pay attention to the precision of each right-angle sides, avoid empty of the center hole and each production base, roughing margin etc. Then outsource each mold part to heat treatment promptly. 7. After heat processing, plastic injection mold maker must detect its hardness and metallurgical analysis. Generally, the core hardness 46-50HRC, for uniform distribution of 9 points, requiring its hardness differ is less than 1HRC. Metallurgical analysis should be done for the injection mold core prior to processing to make sure there is no segregation, scars, etc. 8. Electrode processing, there are fine and rough processing, fine male spark is 0.08, rough male spark is 0.2 (subject to the actual situation). Be sure to pay attention to each processing benchmarks, and detect electrodes after processing finished. 9. Before finishing, must make right angle for the mold core, the vertical degree should less than 0.02 mm, finish degree 1.6. 10. For line cutting, please note that all parts’ base, enlarge 0.02mm for the insert hole and center hole as tolerance clearance, for non-standard thimble, the tolerance clearance is 0.04mm of the actual thimble size. 11. Mold core finishing, shall base on the benchmarks after making right-angles, typically leaving 0.02 mm die as a margin (without considering tool wearing). 12. EDM processing, process according to the drawings’ size, fine 0.08, rough 0.2 (subject to the actual situation), pay attention to the benchmarks in processing, for sparks processing, the leave a margin of 0.03-0.05 mm. 13. The runner surface must be polished to achieve ▽6 or ▽7 finishing, the surface does not allow spark or knife pattern exists. 14. Before assembling the plastic injection mold, the mold maker must do a comprehensive inspection for all related parts to make sure everything is in a good condition, and do cleaning and anti-rust treatment. Then fill “Mold Inspection Summary” form. 15. In tryout, injection mold designers, plastic mold makers and die casting workshop personal should go to the site, making analysis and solution of abnormal in casting tryout, improving the plastic injection mold and die casting process according to the results, and fill “Mold Tryout Report”. 16. 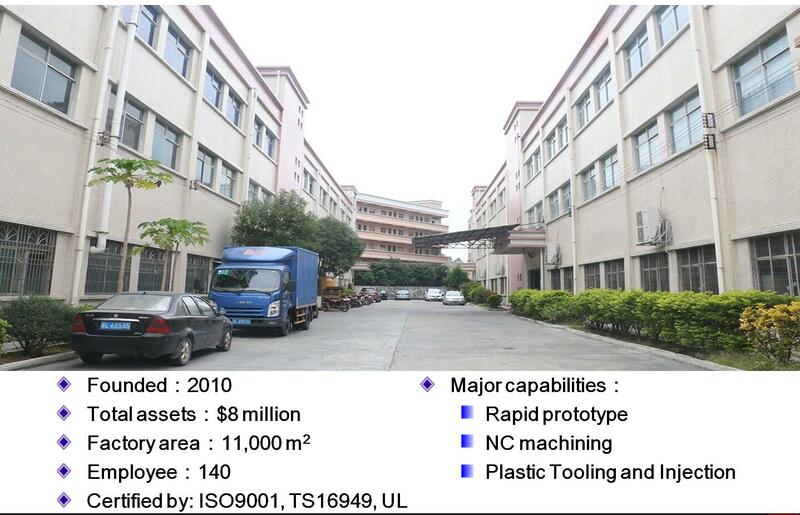 By 100-150 cycle time, the tryout products are defect-free, the production department make production schedule, the technicians track the production processes, and feedback yield to the plastic injection mold making department. 17. After tryout, plastic injection mold making department apply for storage with the forms of “Mold Making Apply” and “Mold Making Inspection”. Welcome to visit Jasonmould in Huizhou,Guangdong, China, you will be much happier to discuss technical questions with our experienced mold professionals and manufacture injection molds in our factory.